The complex bouquet of simmering soy sauce is an aroma intimately familiar to Japanese, and one increasingly recognizable to those beyond Japan’s borders as well. Known as shoyu in Japan, soy sauce is ubiquitous in Japanese cuisine, whether it’s being drizzled on roasting corn or adding flavorful depths to vegetable, fish and meat dishes. Not surprisingly for a condiment so integral to the diet of 127 million people, Japan has a lot of soy sauce manufacturers—over 1200, in fact. Among them, Kikkoman Corporation boasts the largest market share. Even beyond the island nation’s shores, Kikkoman’s iconic red-capped shoyu dispenser is recognizable the world over. Although incorporated in 1917 under the name Noda Shoyu Co. Ltd., Kikkoman has a history that stretches back centuries. “Kikkoman began with the merger of eight soy sauce breweries in the cities of Noda and Nagareyama in Chiba Prefecture,” explains Hiroshi Ito of Kikkoman’s Corporate Communications department. Kikkoman still follows the traditional honjozo way of brewing soy sauce, in which microorganisms turn steamed soybeans, roasted wheat, salt and water into shoyu over the course of several months. “All our standard soy sauce is brewed in this way, resulting in the same quality,” Ito says. Each batch is checked for quality, including color, flavor and aroma. The jump from Japan to world markets took place in the post-WWII years. “After the war, quite a few Americans were in Japan, such as journalists and businessmen,” he notes, “and people saw them consuming shoyu.” It was a eureka moment: maybe there was a market for soy sauce beyond Japan. The timing was good, with the Japanese economy starting to take off and businesses expanding. The growth of the shoyu business, however, was tied to the Japanese population. “Even if you get an increase in salary, you don’t double the amount you use when eating,” Ito says. To grow, the company chose two paths: internationalization and diversification. Kikkoman’s reasoning was sound: approximately 60 percent of American kitchens now stock soy sauce. 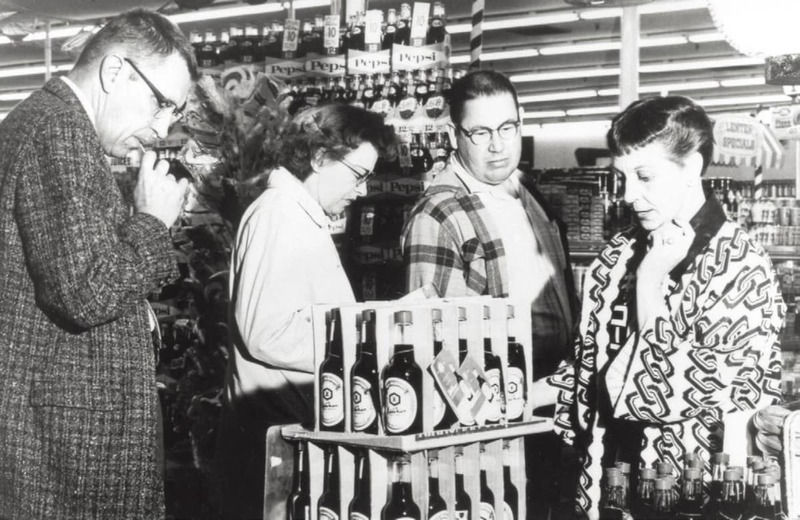 In 1957 Kikkoman opened a sales office in San Francisco, and in 1973 the company completed its first overseas production plant in Wisconsin. Kikkoman also expanded to Europe in the 1970s, and Asia in the 1980s. Today, seven plants brew their famous soy sauce outside of Japan. Just like the first plant in Wisconsin, they depend on local labor, from management to the production floor. 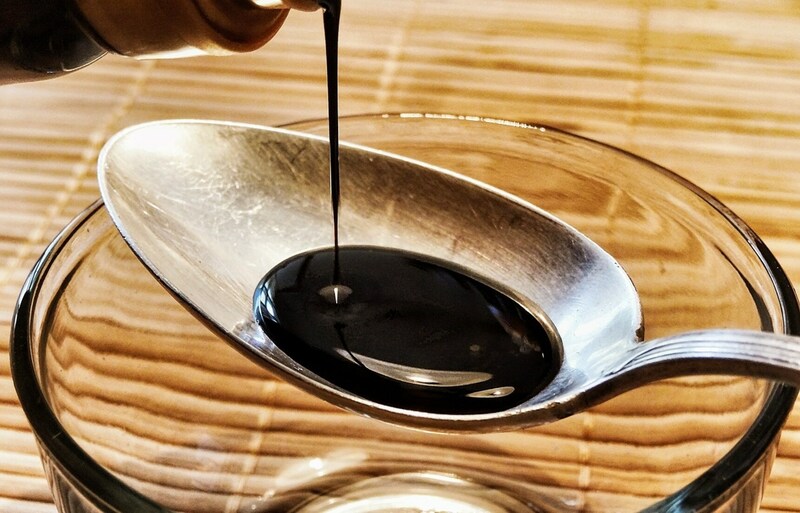 This helps cut costs and allows for a more “community-based” style of soy sauce production. With forward-reaching, flexible thinking of the sort that saw it achieve success abroad in the first place, Kikkoman’s vision of the future—in which the aroma of simmering soy sauce fills homes worldwide— is as bright as the flavor of their honjozo shoyu.